The Caucasus Nature Fund is supporting an exciting new initiative to re-introduce Caucasian Red Deer to Armenia, decades after the species became locally extinct. A new breeding center in Dilijan National Park is expected to produce enough animals over the next five years to be released back into their natural habitat. 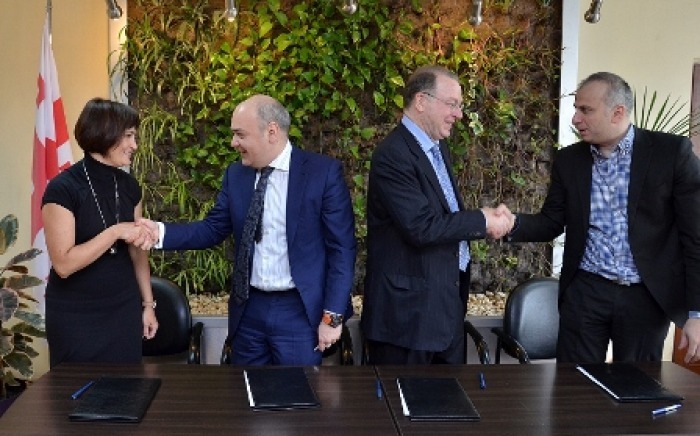 The re-introduction project is being jointly implemented by the Armenian government and WWF Armenia, which has received a €60 000 grant from CNF over two years (2015-2016) for the construction and operation of the breeding center facilities. Known as ‘Little Switzerland’ by the locals for its forested mountains and picturesque architecture, the spa town of Dilijan (from the Persian meaning ‘heart of the soul’) draws both local and foreign visitors in large numbers. The 33,765 ha Dilijan National Park, which surrounds the town, was established in 2002 on the territory of a former national reserve. 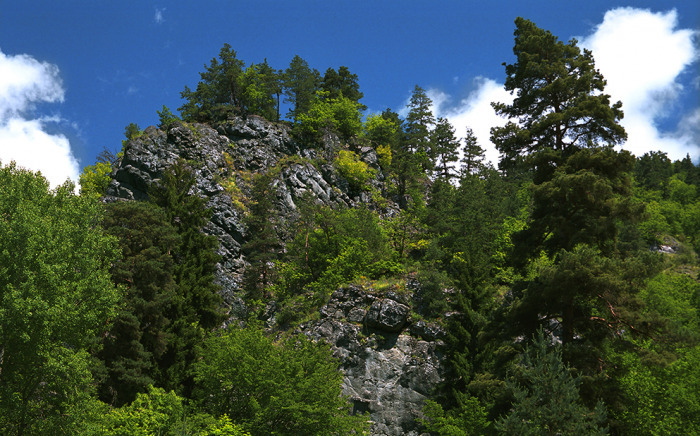 With its thick mixed forests, springs and mountain lakes, Dilijan is an ideal habitat for the Caucasian Red Deer (Cervus Elaphus Maral). The new breeding center is being constructed on 10 ha of forested land not far from Parz Lake, one of Dilijan National Park’s main tourist attractions. The complex includes two large enclosures with electrified fencing, one of which is designed to keep the young deer isolated from excessive human contact before release. Facilities also include a supplementary feeding station for the older deer, shelters for monitoring staff and an observation tower to which tourists will also have access. 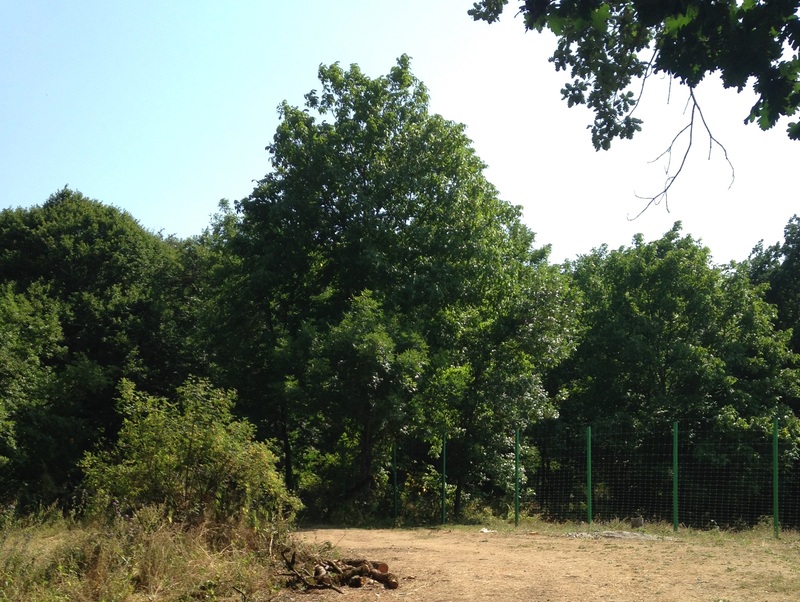 The breeding center is soon to receive its founding population of 15 deer – 4 males and 11 females. 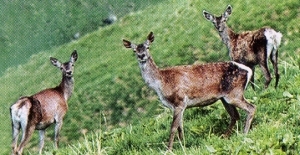 Some of the deer will come from a reserve in the Russian Federation, while the remainder will come from protected areas in Georgia. “In five years when the young deer will be more or less adults, we will put radio collars on them and release them, but the older population will be kept. For this reason the younger ones will be kept separately before being released” Manvelyan explains. High hopes are being pinned on the Dilijan breeding center project, which was launched in 2013. 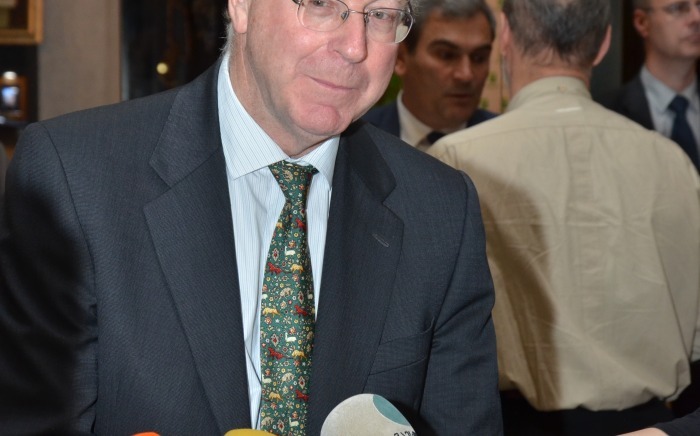 To date there have been no successful species re-introduction projects in Armenia, but Manvelyan is confident that the project can deliver. CNF is also helping to ensure the sustainability of the project with a €62 000 grant for Dilijan National Park to cover operational costs.